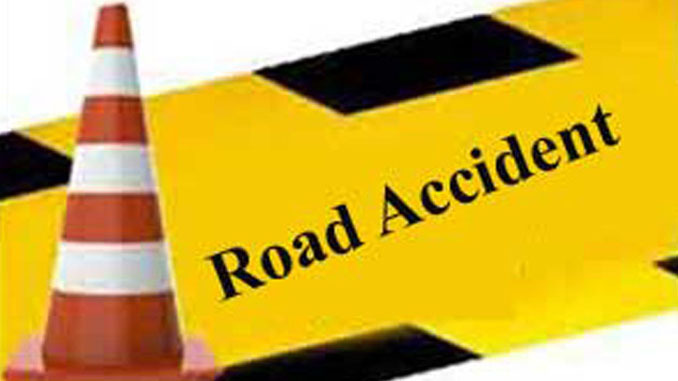 Sindhuli—At least five persons were died on the spot as a jeep met with an accident at Chandibhanjyang in Phikal Rural Municipality- 3 of Sindhuli district this morning. Seven other have been injured during the incident. The condition of three injured is said to be critical. The identity of deceased is yet to be known and the injured are taking treatment in Khurkot Hospital. According to District Police Office Sindhuli, the Ba 1 Cha 9422 number passenger jeep plunged some 200 meter down from the street. The cause of the accident is under investigation. In another incident, two other had been killed when a tipper that was carrying weeding ceremony invitees met with an accident at Kamerephant along the BP Highway in Sunkoshi Rural Municipality- 2 of same Sindhuli District last night. Similarly, two more persons have been killed as a jeep plunged at Jhargaun in Bandipur Rural Municipality- 5 of Tanahun district last night. The jeep was heading for Jalbhanjyang of Aabukhaireni Rural Municpality- 6 from Bandipur Bazaar. Deceased have been identified as Bhim Kumari Gurung of Bandipur- 5 and Man Bahadur Gurung of same area, informed District Police Office Tanaun.